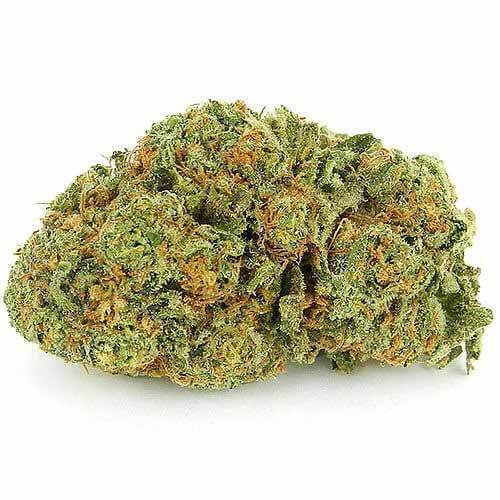 G13 Strains, which is otherwise called as ‘Government Indica Strain 1’ is the unmixed Indica strain. 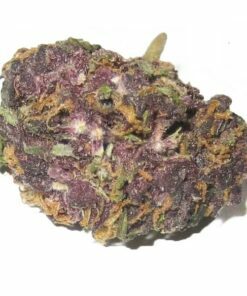 This is a medical marijuana strain of rumor that appeared during 1960s and 1970s where the U.S. government was growing marijuana strains from an Afghani strain. G13 strain appears to be light-green in color with the orange-colored hairs. The density of this strain is higher and is rock-like. G-13 weed has a strong aroma which smells like mandarin oranges. 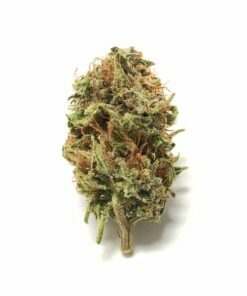 The estimated range of THC in G-13 is lying between 15 to 20%. As this is an indicia strain, the Sativa/Indica ratio is found to be 30:70. 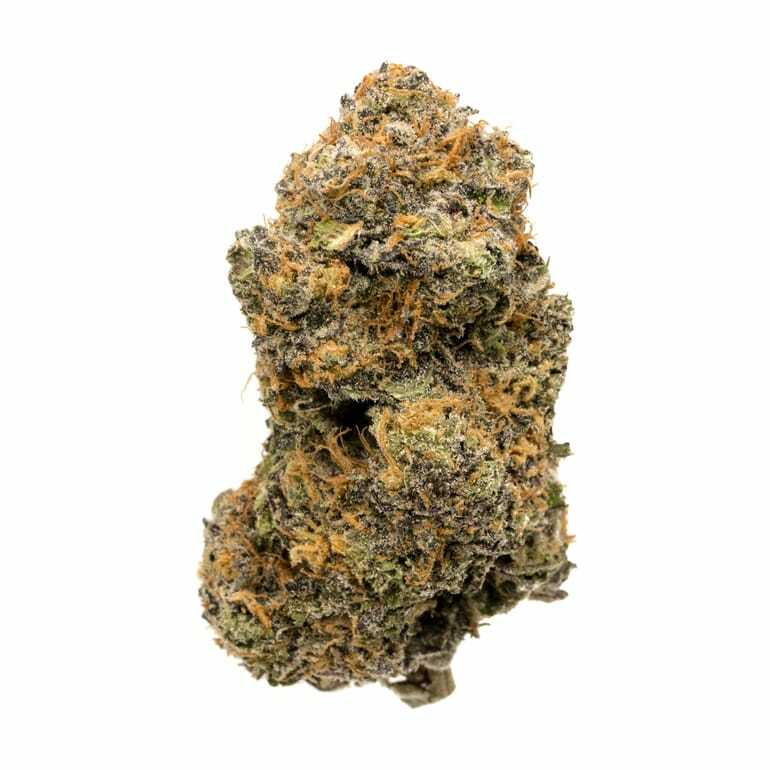 This strain is popular for its ability to give whole body pain relief with negligible fatigue and a feeling of heaviness. Also, this has intense cerebral effects usually referred to as “euphoric”. 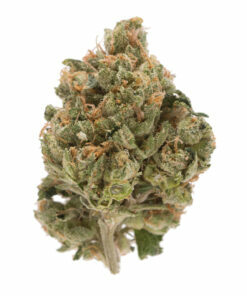 G-13 weed is known to ease to muscle spasms. The temper improving effects of this strain would help the patients fight depression, anxiety, and stress. Furthermore, this is also used by patients to withstand the effects of seizures, nausea and eating disorders. It is being claimed by the experienced users that this strain is making them more concentrated and creative.